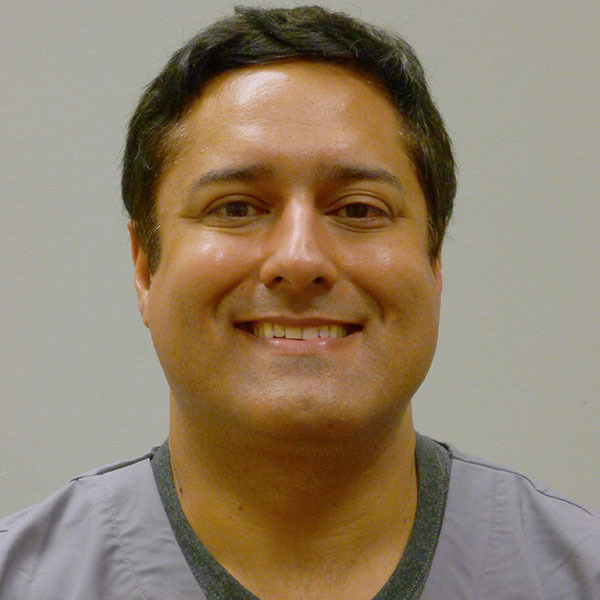 Stanley Pimenta is a Staff Dentist. Prior to working with CHC of Cape Cod, Dr. Pimenta served as a Dentist at Outer Cape Health Services in Provincetown, Community Health Center of Franklin County in Turner Falls, MA, Whittier Street Health Center in Roxbury, MA, and Lynn Community Health Center in Lynn, MA. Certifications: BLS for Healthcare Providers Program. CPR/AED; Northeast Regional Board, April 2010.